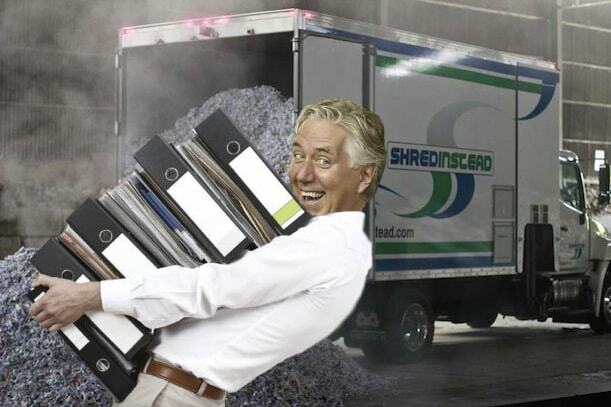 John Delaney has vowed to finish shredding evidence of criminal wrongdoing by Monday at the latest. The controversial Irish football CEO announced his resignation on Saturday in the midst of financial irregularities. 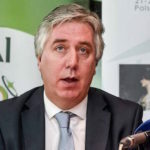 Delaney admits that he was shocked when the FAI offered him a newly-created ‘Executive Vice President’ role.